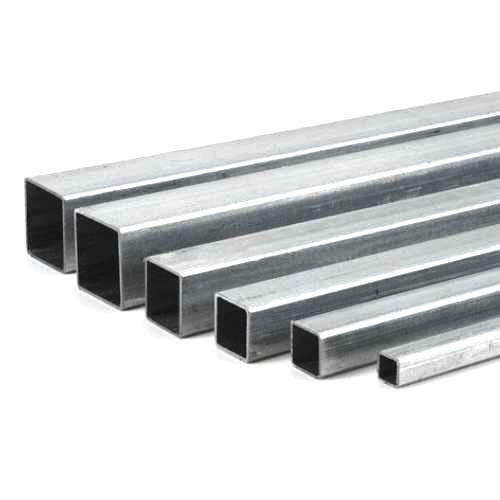 Vardhman is a leading GI pipes manufacturer in Mumbai. 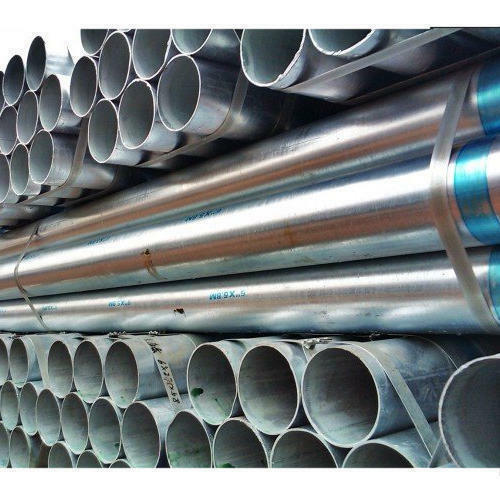 We thrive on providing top-class quality of an extensive range of galvanized pipes. 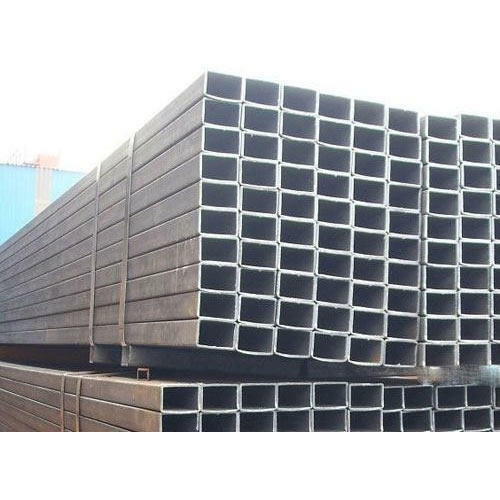 Apart from these pipes, we also specialize in producing mild steel pipes, polyvinyl chloride pipes, and galvanized iron pipes. All of these pipes are made in variable sizes and shapes. Our pipes come in handy to restructure irrigation facilities, in industries and factories, plumbing issues, etc. 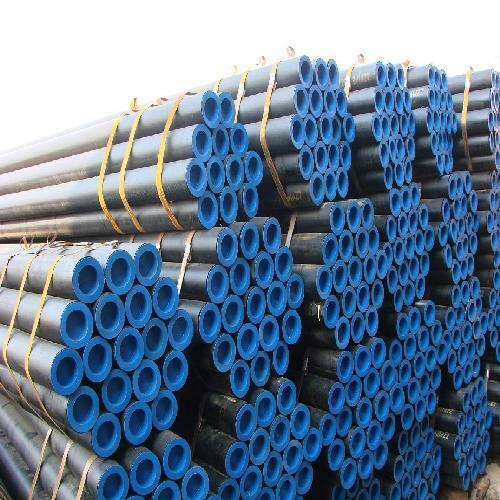 Galvanized iron pipes prices are set to a level that one doesn’t feel a burn on his pocket. 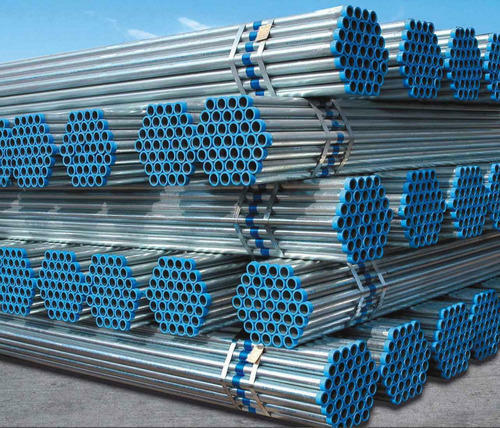 We are not just a leading galvanized pipe manufacturer, but also a wholesaler and supplier of the same. 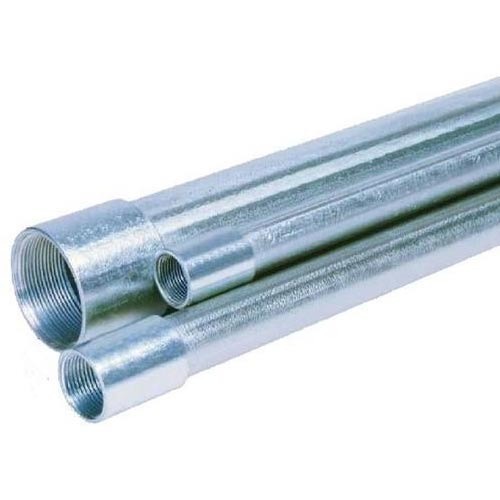 Apart from that, we also manufacture and supply galvanized pipe fittings and tubes. Products manufactured by Vardhman are known for its quality, consistency, longevity, and high-quality finish. 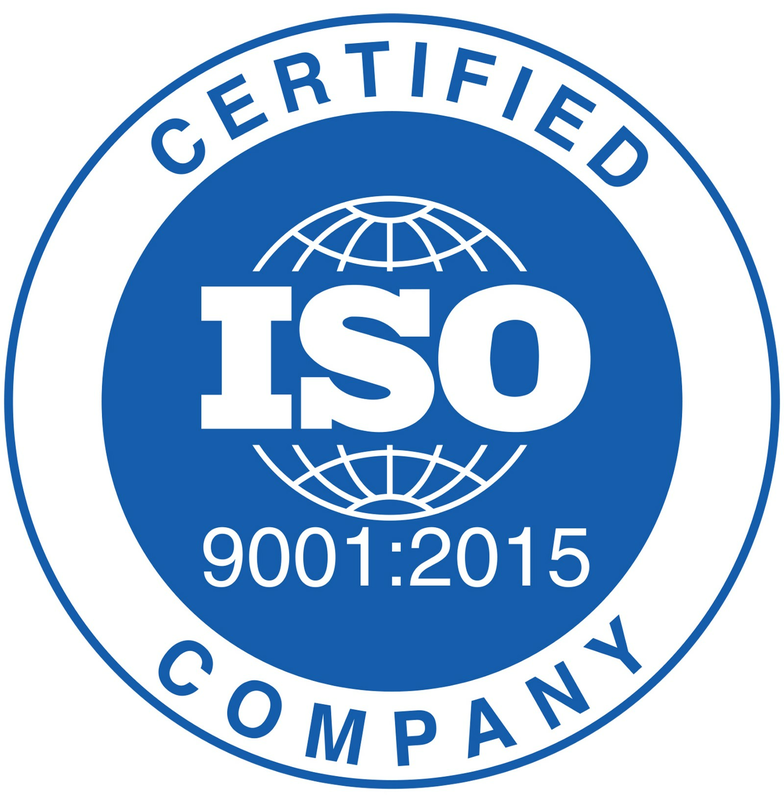 Our services are extended to a wide sector of industries in Maharashtra and nearby states. 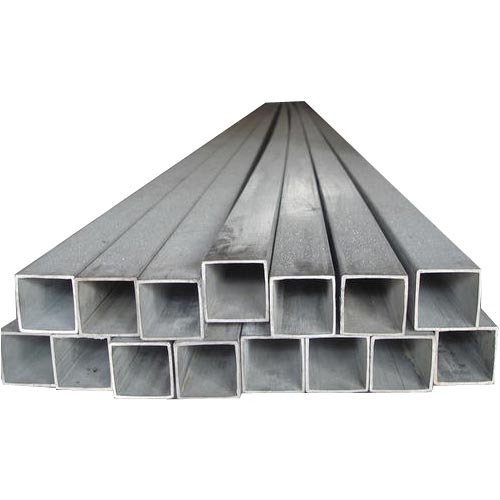 To name a few, we are a well-known galvanized steel pipe manufacturer in Goa and Gujarat. Vardhman deals with a wide sector of industries regardless of their order sizes.